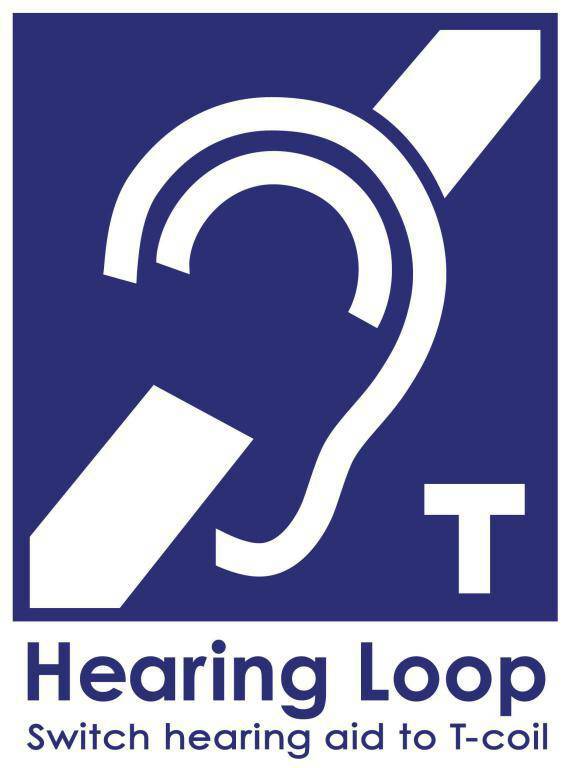 We have a hearing loop in our Worship Center to better help those with hearing aids hear the services. The loop is always on during services. 2. Sit on the left (east) side of the Worship Center. On the right side you may experience some buzzing because of electrical equipment near that side of the room. ©2019 St. Paul Lutheran Church All Rights Reserved.